Shapeshifter has been heralded as a musical phenomenon for their ground-breaking live shows and unique blend of heavy soul/drum and bass. Their reputation as pioneers of modern music was built by an unique approach to electronic music which had previously been restricted to computer based studio musicians and has earned them widespread critical and commercial acclaim. In 2001, Shapeshifter released their debut LP entitled Realtime. The album included a collaboration with sublime vocalist Ladi6 on the track "Move With Me" as well as Kaps (Fabel) and Tiki (Salmonella Dub) on production. Realtime was awarded the 'Best Electronic Release' title at the 2002 BNet NZ Music Awards, and was also nominated at the RIANZ NZ Music Awards for 'Best Electronic Album'. 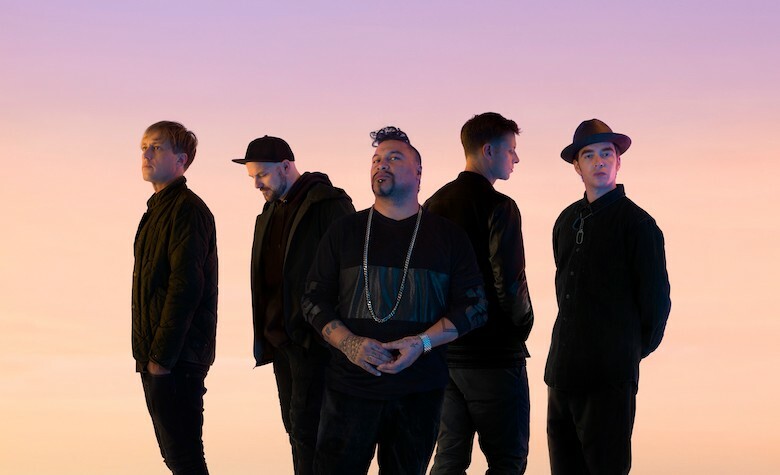 In late-2003, vocalist Paora Apera (aka P Digsss) joined Shapeshifter's live line-up, making the group an even more formidable and soulful 5-piece with a stronger stage presence. In 2004, Shapeshifter then released their second album Riddim Wise. This was their most advanced and appealing work and a definite step towards a more atmospheric style of drum and bass. Recorded at the groups own home studio in Melbourne, the album features collaborations with Aotearoa's most prodigious and exciting vocalists. The band's third album Soulstice was released in August 2006, with lead single "Bring Change" receiving extensive video and radio play. Soulstice obtained Gold sales status in New Zealand in three weeks and has since achieved Platinum sales. 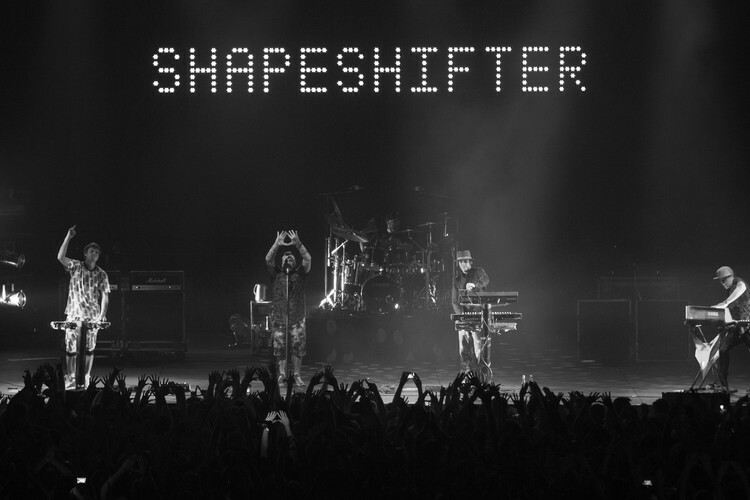 In 2007, Shapeshifter released a live album entitled Shapeshifter Live which was recorded on 29 September 2006 at the Christchurch Town Hall – the final show of their orchestra tour and in the band's hometown. November 2009 saw the release of the band's forth studio album entitled The System Is A Vampire with lead single "Dutchies" which has received widespread radio play. In September 2009 during a tour of Australia, drummer Redford Grenell left the band. He was replaced by producer and well-known drummer Johnny Hooves. Main Divide To Be Shapeshifter's Last Gig of 2009!